Human beings create signs in order to make it possible for themselves to make sense of the uncertainty of facing the future within irreversible time. The latter guarantees open-endedness of the human psyche through the unity of pre-constructive imagination and reconstructive memory processes. This unity of the past (memory) and future (imagination) is the universal basic process for all human beings. 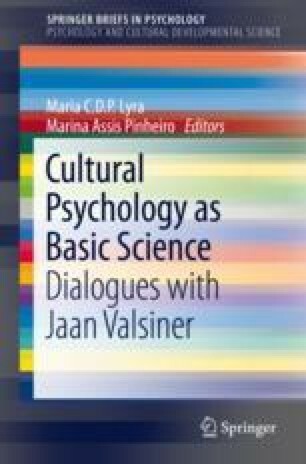 Culture is a meta-concept in universal human science providing room for various theoretical perspectives that are at the level of abstraction of other basic sciences.